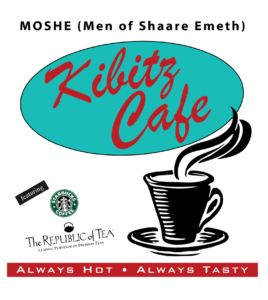 Can’t get enough Kibitz Cafe? If you are interested in helping out with the infamous Kibitz Cafe, we would love to have you! Fill out the form below to let us know what you’re interested in and when is best!